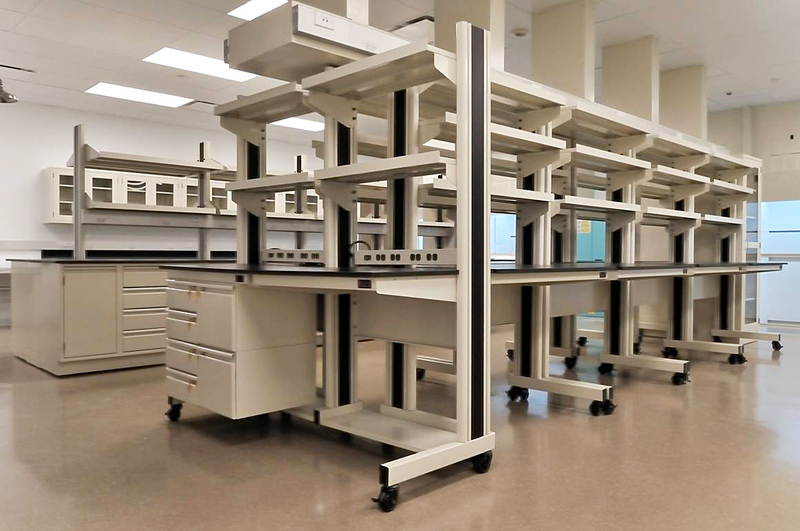 We provide premium lab workbench systems manufactured by Kewaunee Scientific Inc., is one of the largest U.S. lab furniture manufacturers, and has been an industry leader since 1906. Flexible. Modular. Re-configurable. Mobile. These are the design principals. Each series assures the user of the highest available quantity, performance, aesthetics and value. Engineering, Biotech, Electronics, Medical, Assembly, Industrial, Cleanrooms, Esd, etc. Multiple hidden utility integration options. The Evolution system, with an expanded selection of components and options to support the demands of computer-intensive work environments. The modular alternative to fixed lab casework. 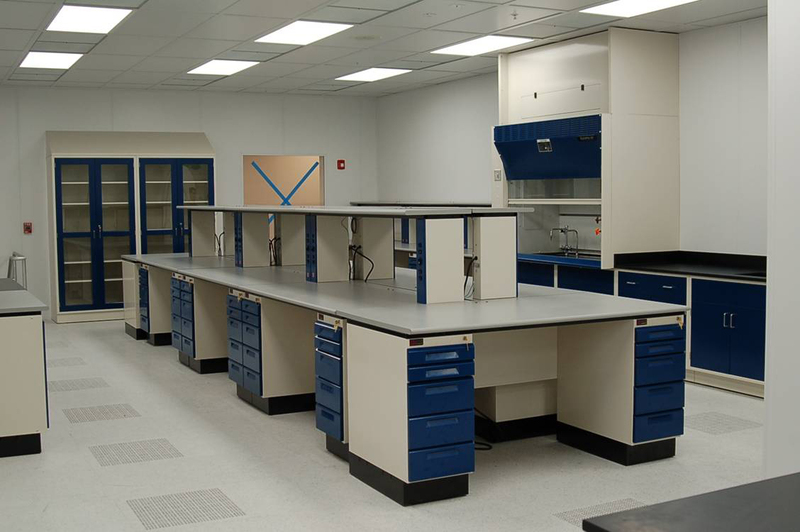 Sturdilite offers an extensive selection of modular base cabinetry along with a full range of worksurface materials and upper staging/storage solutions. Extremely durable and robust, it can deliver significant long-term flexibility, performance and cost advantages vs. standard ‘built-in’ casework.